If you’re like me, your phone is packed with apps. I could do with having a clear out actually..! 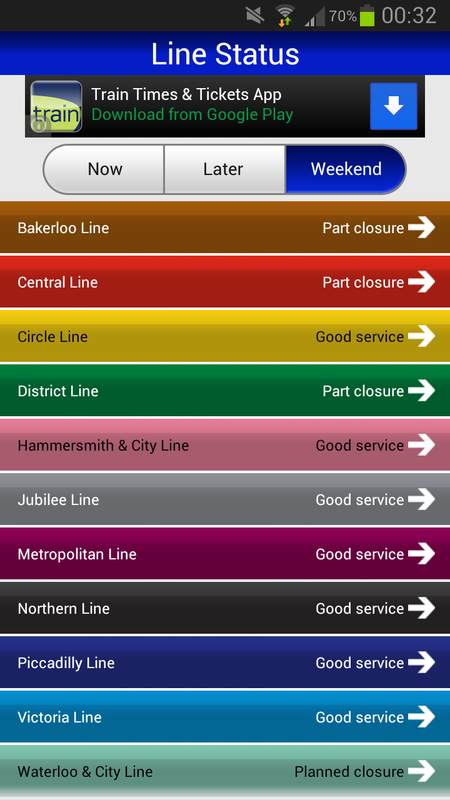 Anyway, I’m often down in London and when I am I usually rely on apps to help me on my way around the City. Although I’m an Android guy, all of the below apps are also available from the Apple App Store. Google Maps is an ‘all-in-one’ app, not just acting as a map with GPS pinpointing, but you can also see local businesses, hotels and restaurants and reviews (thanks to Google+ integration). It is perfect for tourists and visitors new to the area. 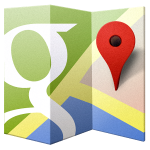 Google Maps comes as standard with Android devices. 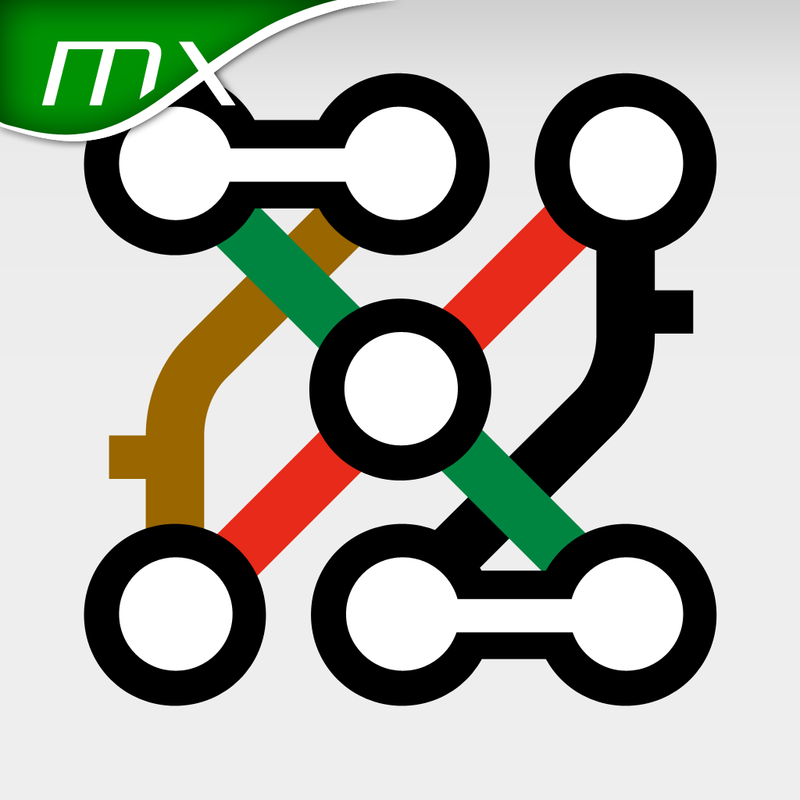 To download it for iOS, click here. You can also find out more info by visiting their website here. 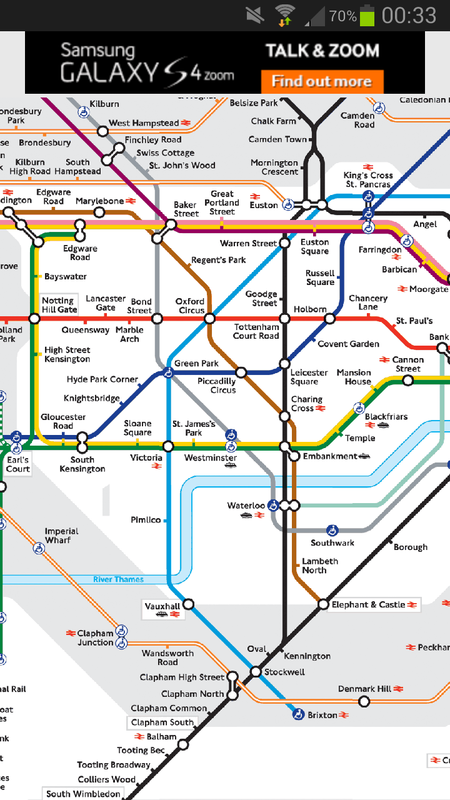 This is a must for travellers who have an Oyster Card and visit London regularly. It has a number of features including balance, and also shows your journey history. There is a free trial version which works for 21 days. But the full version is only £1.99, so worth upgrading to. Airbnb is a new way of booking overnight accommodation, where instead of staying in a hotel you stay in the spare room of somewhere. Rather than booking a traditional hotel, I’ll often use Airbnb to book a last-minute room. Also, the app has a handy “Help, I need a place to stay tonight!” feature which can be a lifesaver if you get stuck somewhere with nowhere to sleep. 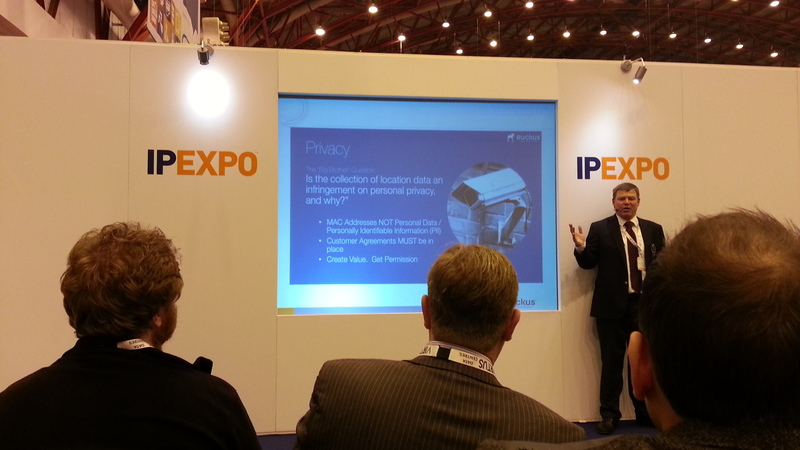 As you may have seen from my previous post, I was at Earl’s Court on Wednesday for IP EXPO. Having spent the day walking around talking to exhibitors, I decided to have a meal before my train back to Newark at 9pm. 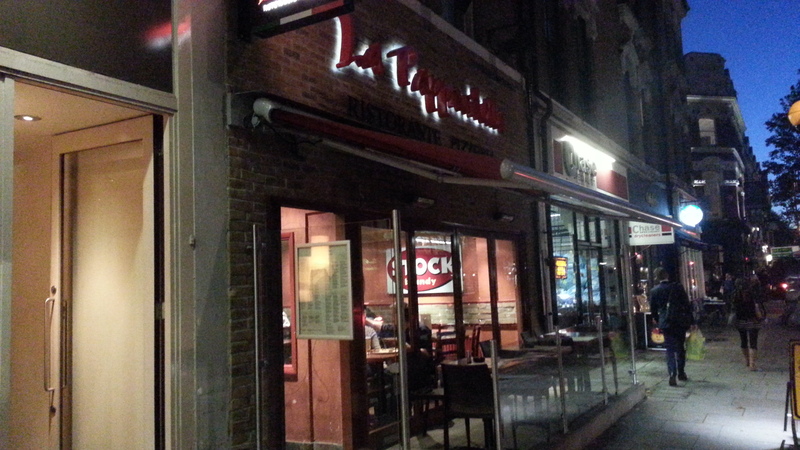 I’d already had a look online at reviews for restaurants in the area, and in the end decided to try La Pappardella after seeing excellent reviews. When I went in (which would’ve been at about 6pm), it was fairly quiet with only one other table being taken. I didn’t have any (substantial) cash on me, so before ordering I wanted to make sure they accepted card payments (which they thankfully did). I’m a big fan of Italian cuisine, and not a very fussy eater either, so it took me a fair while to decide on what I was going to have. 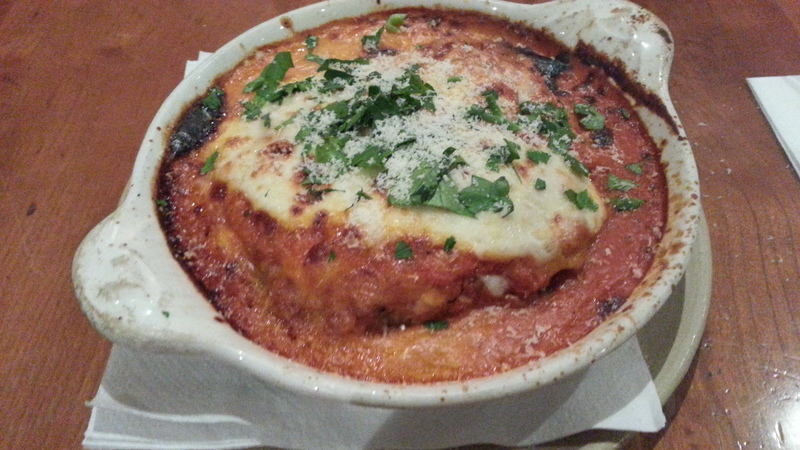 In the end, I went for the home-made lasagne which I guess is a bit of a ‘safe’ option! You can download a PDF version of their menu by clicking here. Whilst waiting for my meal, I saw a few pizzas and a calzone being brought out to a neighbouring table which looked massive. I only had to wait about 10-15 minutes for my meal. 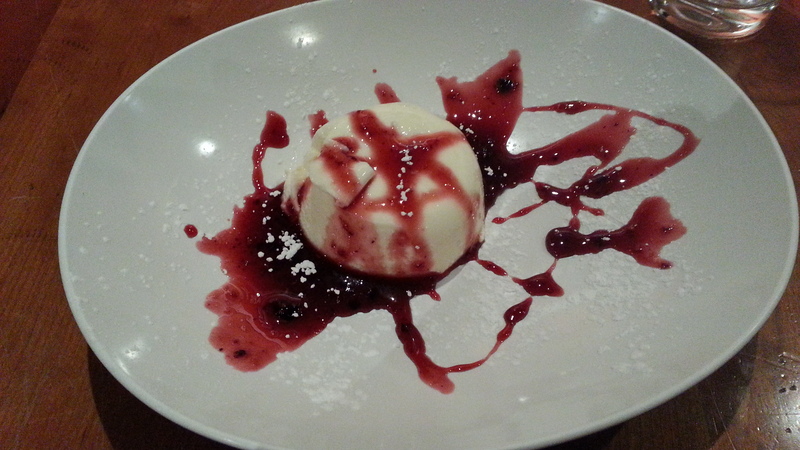 For dessert, I decided to have the Panna Cotta with fruits of the forest (the alternative was chocolate sauce). They seem rather generous with their portions and are fairly cheap for the area. Overall, a great restaurant in a good location if you’re in the area for a conference maybe. If I went again, I’d probably go for a pizza or calzone (both looked just as good!). As the night went on, the restaurant got busier and had a lively atmosphere to it. Oh and they have free Wi-Fi too (just ask for the password!). 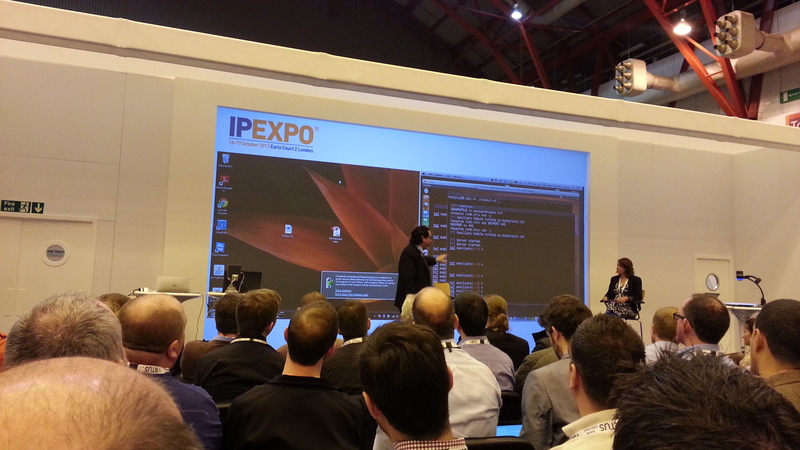 I recently attended IP EXPO 2013, the UK’s leading enterprise IT event. 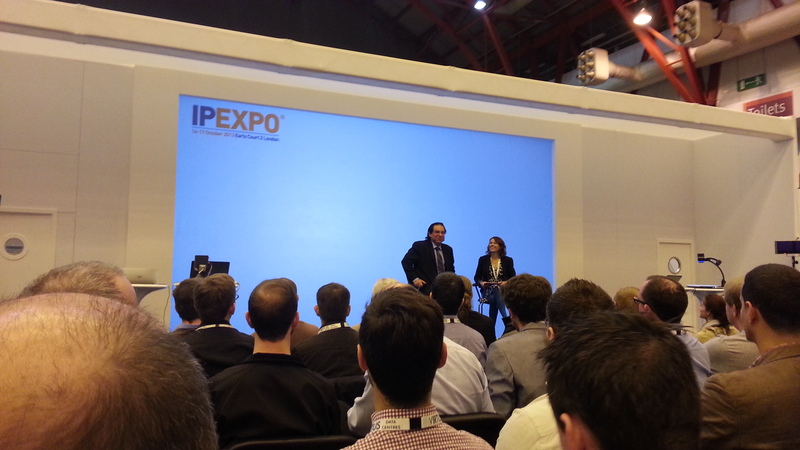 Held at Earls Court 2 Exhibition Centre in London, IP EXPO is an annual two-day event featuring keynote speakers such as Kevin Mitnick. I only went on the Wednesday though. I found the event to be an interesting mix of content. Surrounding the trade show floor, there were a number of ‘theatres’ covering different areas of IT such as datacentres, virtualisation, network security etc. 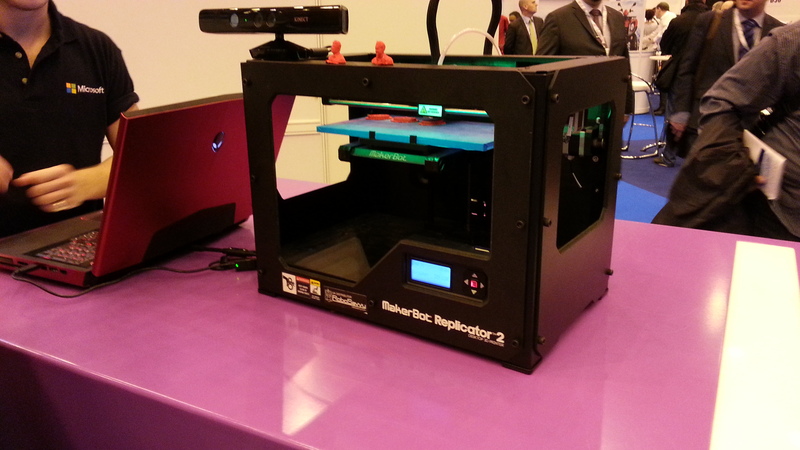 Microsoft brought along a ‘Replicator 2’ 3D printer which they linked up to a Kinect. They were using the Kinect (and a swivel chair!) to generate a 3D image of the upper body, then sending the file to the printer to be printed. 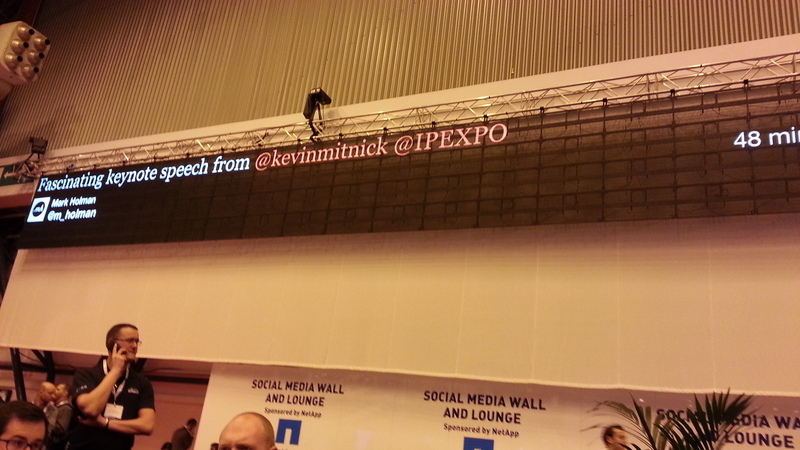 I thought the ‘Twitter wall’ was a cool feature. The ‘must-see’ keynote of the day, I only just managed to get a seat. It ended up being standing room only! We were first shown a short ‘Italian Job’-style film/presentation which covered Kevin’s main achievements. Kevin believes he can “hack into any network”. His interest in hacking into things started at the age of 17 when he pulled pranks. McDonald’s drive through etc. He had a natural fascination for telephone systems and would regularly hack into friends’ home phones, once even turning a landline into a payphone! Having experienced being on the wrong side of the law, Kevin now runs his own security consultancy company – Mitnick Security Consulting, which offers network penetration testing and other security services. But rather than just talking about what he used to do and what he does now, Kevin gave us various live demonstrations! Using a MacBook and laptop, he setup typical scenarios. For example, when an innocent-looking Word doc (which when scanned by any anti-virus software would show as being clean) is opened, the victim’s password hash is sent to the attackers computer. This can then be used to find out the cleartext password. 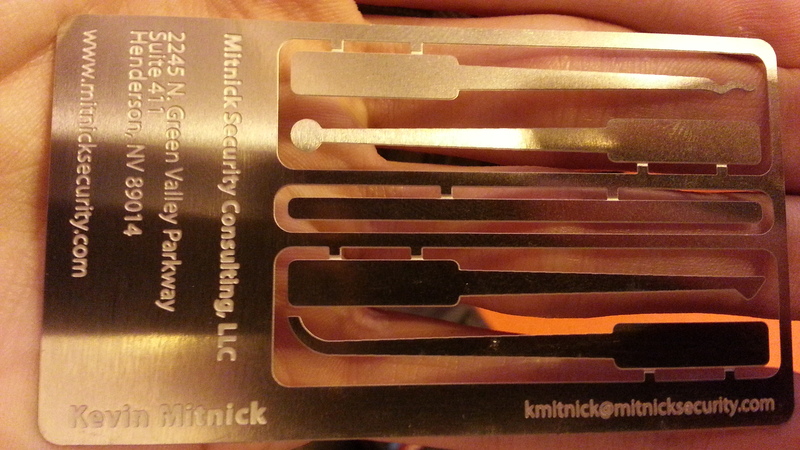 Afterwards, Kevin gave out his unique business cards (which have lock-pick tools) and signed badges/books. This seminar was by Ian Reynolds, from MTI Technology Ltd.
Ian started off speaking about how big corporations such as Sony and Google have suffered security breaches. Allows an attacker to gain control of the machine. Can be used on botnet, which can then be used for denial of service (DDoS) attacks. Unlike many other pieces of malware, Zeus is professionally written, and comes with user manual, technical support etc. If the attacker is hacking for financial gain, he/she can then sell the credit card details (10 credit card numbers can be sold for around $15). Malware called ‘droppers’, malicious URL’s. Exploits something in the web browser. Java being updated often can cause issues. Java-based exploits are on the rise. Creating similar domain (ciscousersupport.com for example), then sending spam emails acting as Cisco. Attackers will often pose as a job-seekers and will send in a CV. Once they get a reply, they copy the signature and use it to look as if they are from the genuine company. Another trick used is namedropping individuals, and finding out important details. LinkedIn will often be used for this purpose, often targeting Systems Administrators, IT Managers etc. ‘Spearfishing’, which targets a specific individual within an organisation. One of the key advantages of the VRTX is that it potentially doesn’t need to be situated in a datacentre. One-off payment of £10 for professional version. Quick setup. 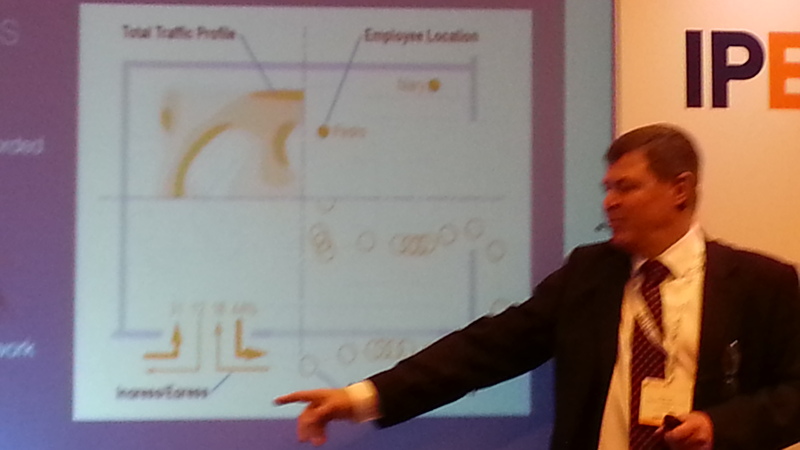 This seminar was by Bryan Hall, European Sales Director at Ruckus. Bryan began by speaking about the origins of the company and the USP’s of their devices. By focussing the energy, this results in better coverage and signal. Mobile based GSM is getting more popular. 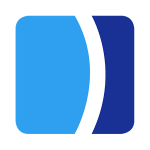 Wi-Fi is becoming a great way to track devices, but how? 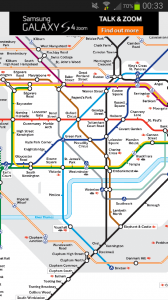 Ruckus devices can generate ‘heatmap’ style diagrams which show areas which are seeing the most traffic. With permission of the people being monitored, it can even pinpoint individual employees, customers etc with permission and give their x,y,z location. 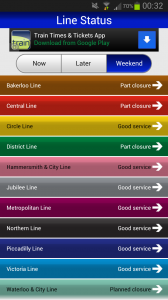 I thought the interface looked a bit like ‘Google Analytics for footfall’. Owners of shopping centres/malls would be able to see which shops in malls are busiest, and maybe alter rent rates accordingly. Schools could use systems such as this in emergency situations to see if there still people inside, and if so which room they are in. One of the key issues surrounding location-based services is privacy, so this was covered explaining what organisations need to do if they wish to use these types of services. Looking back, I really wish I’d organised to go for both days (Wednesday & Thursday)! 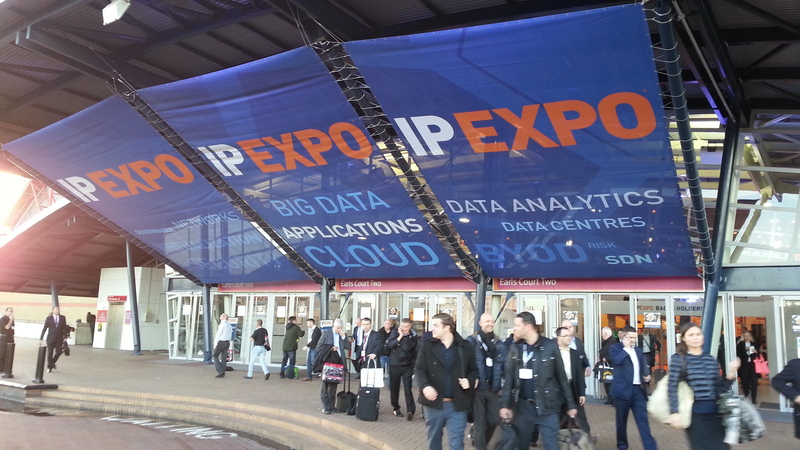 IP EXPO will be moving to ExCeL London next year, and will be an even bigger event with the addition of Data Centre Expo and Enterprise Security Expo. I’m looking forward to it already! 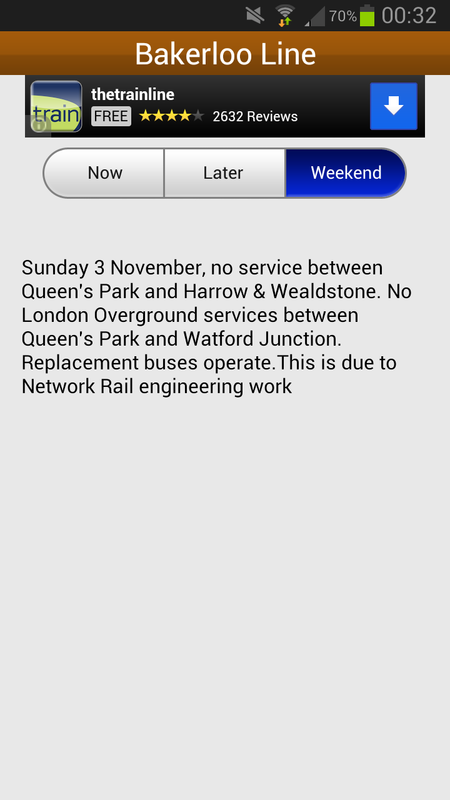 If you’re travelling in and around London using public transport, the Oyster card is great. 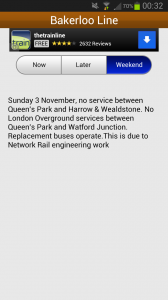 Many people don’t realise that it can reduce fares by 50% or more. To get the card, you pay a refundable deposit of £5 which you get back upon returning the card. Once you’ve got the card, you can avoid queues full of tourists waiting to buy single fares or travelcards and simply scan your card at the barrier. You then scan the card again at the exit barrier. 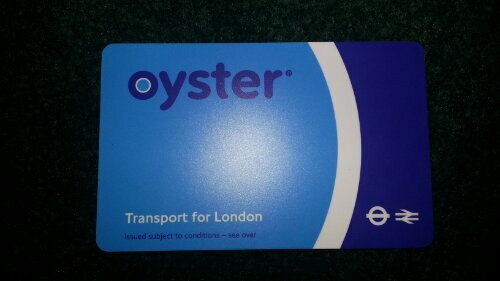 When you need to top up your card, you can do so at one of the many Oyster machines at Underground stations or on the TfL website. Another benefit of the card is that there is a daily cap, meaning that once you’ve spent a certain amount in a day, any additional travel for that day is free. The exact amount of the cap depends on the zones you have been travelling through. There are even mobile apps available which show your current pay-as-you-go balance along with your journey history and other details.